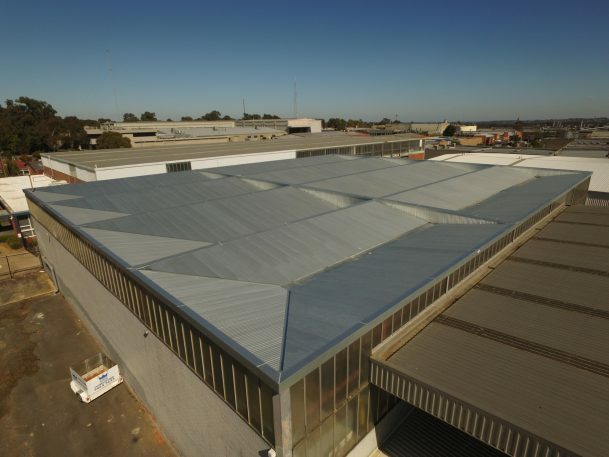 With over 40 years experience as the number one roof replacement company in Melbourne, ACR Roofing specialise in commercial roofing including metal roofing, asbestos removal and replacement, wall cladding replacement and polycarbonate roofing. 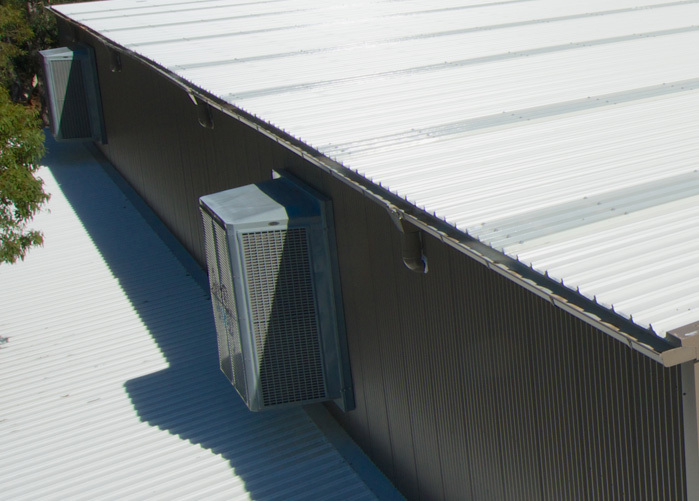 We manage the entire roof replacement project, provide you with the best roof plumbers, and ensure your job is completed to the highest standard possible. A roof is every building’s first line of defense from the elements and natural hazards such as wind, hail, snow, rain, ice, and extreme heat. Your roof protects the occupants and property within the building; this makes it your number one asset & the most vulnerable. 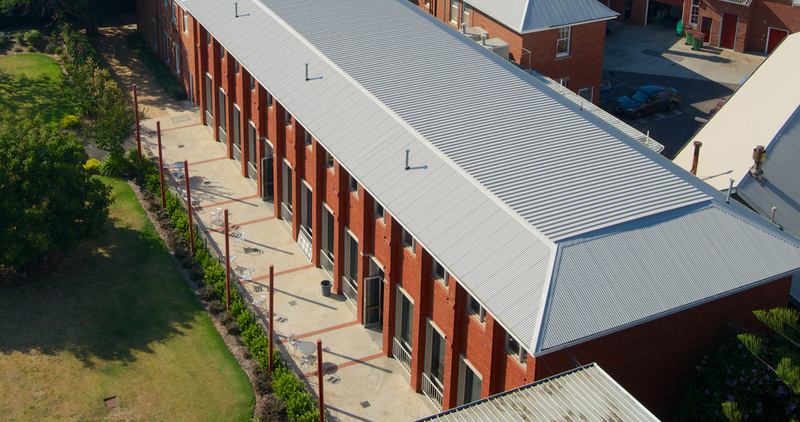 So look no further than ACR Roofing, the most reputable Melbourne roofing company for quality roofing. “Our mission is to gain trust through our unwavering commitment to deliver your roof replacement project on time and within your budget and to the highest quality possible. Asbestos removal cost? How much does a roof replacement cost? What is the estimate cost to replace a roof? If these are some of the questions you need answered then contact ACR Roofing today for a free roof replacement quote or roofing estimate. ACR Roofing quotations are provided with no hidden costs. Plumbing Industry Commission compliance provided on completion and an additional 4 year ACR Roofing Warranty. Exclusively using Australian BlueScope steel with manufacturing warranty. ACR Roofing are OH&S Management and Environmental Management certified. Also licensed in Asbestos, Worksafe and Public Liability. 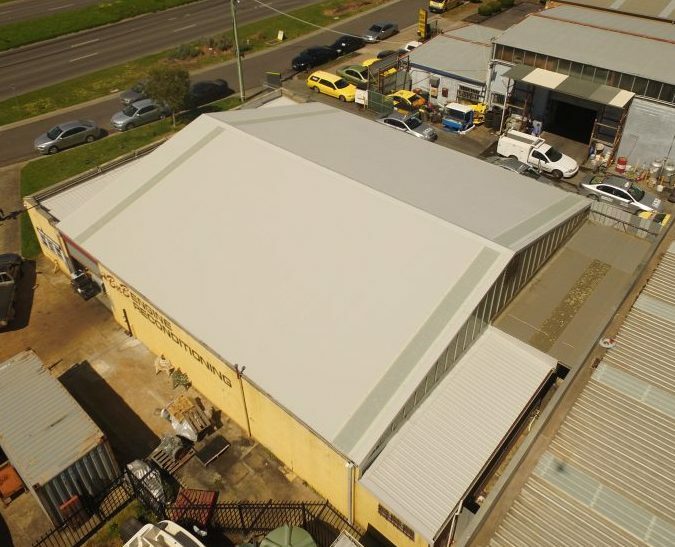 Completing domestic and commercial roof replacements in Victoria. With 22 colours in the range, you can choose a roof colour that sets the theme for your whole building. Check out all things ACR Roofing with our news & articles. A list of ACR Roofings previous & continuous clients. ACR Roofing are OH&S and Enviromental Management Certified. ACR Roofing utilise compliance solution & management platforms.